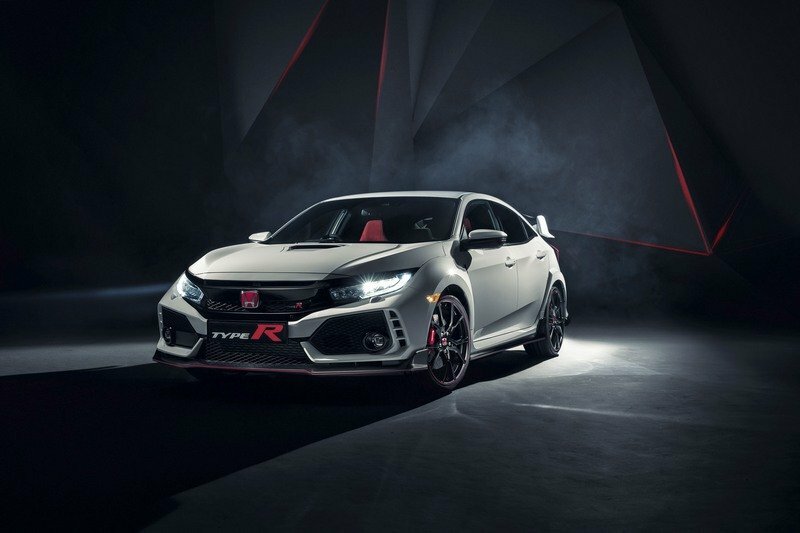 Speaking to Piston Heads, Kohei Hitomi, Honda’s project lead for the new e Prototype, said, “We think it’d be quite easy to achieve Type R performance with a full EV right now, but Type R isn’t just about performance. It’s also about handling, operation, and driveability. We don’t think it’s as simple as replacing that with electric power. 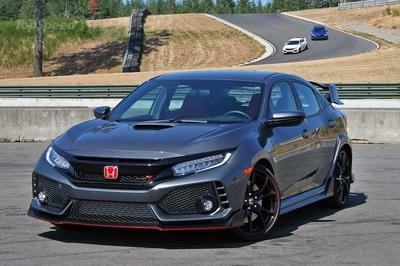 That’s not the right direction for Type R.” Even though Hitomi did not explicitly state it, he instead said that the Japanese giant is exploring the advantages of electric power and how to use it to enhance the existing Type R formula. 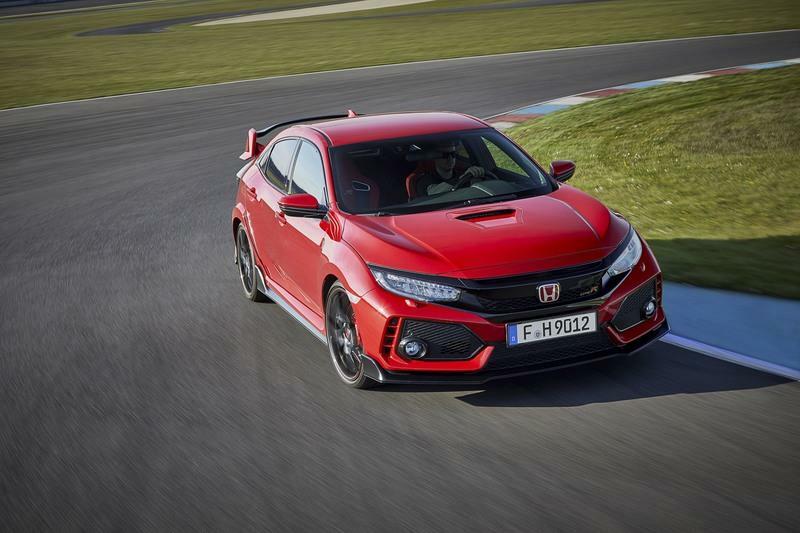 This clearly indicates that the Next-gen Civic Type R will feature a hybrid powertrain. The Japanese automaker has a fair bit of experience in this field already. 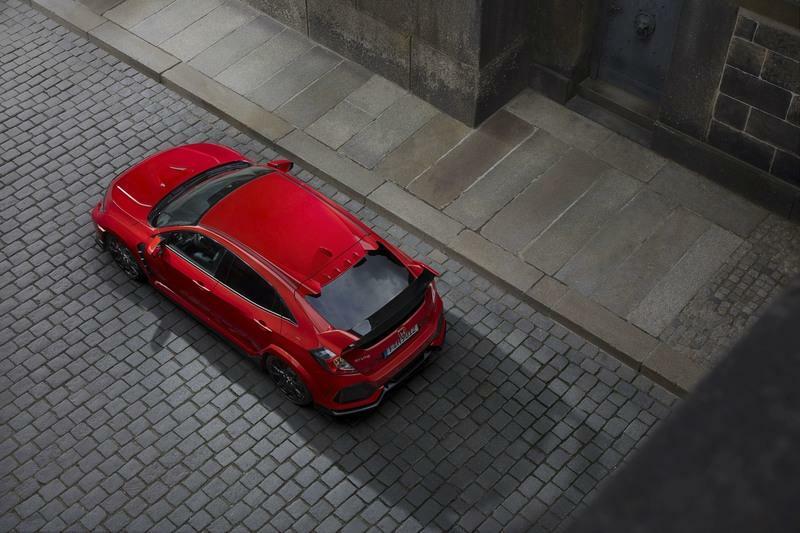 It recently introduced a new hybrid system based on a four-cylinder engine in the CR-V. Perhaps, the next engine it could experiment with could be the mill that currently powers the Civic Type R - a 2.0-liter turbocharged mill that creams out 306 ponies and 295 pound-feet of torque. 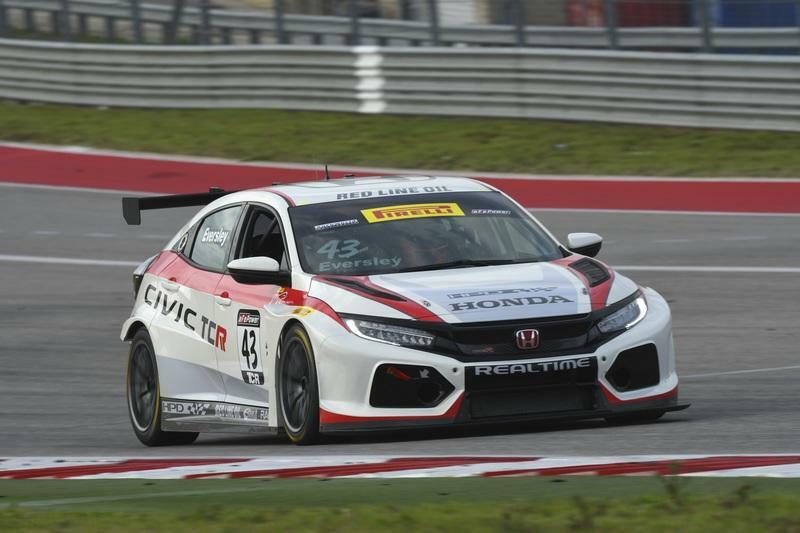 Not to mention, it is making some wonderful strides with the Acura NSX and its quickly improving F1 program. Just last year, Honda revived the Insight; the first hybrid car ever to hit the U.S. market back in 1999. The Insight is powered by a 1.5-liter, four-cylinder, Atkinson-cycle engine paired with a generator motor and propulsion motor. 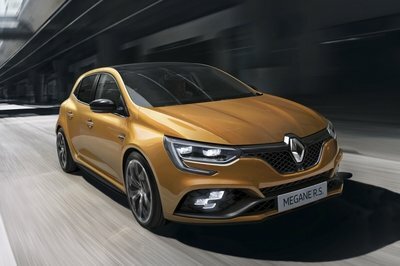 The car will produce 151 horses and 197 pound-feet of torque. The Insight will operate solely on electric power in most situations, with the engine acting as a generator when necessary, and is expected to deliver 55 miles per gallon in the city. 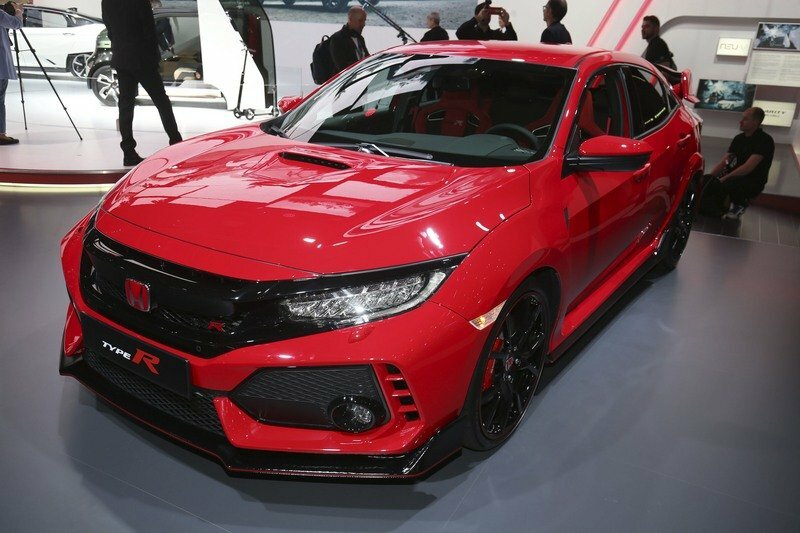 The next-gen Civic Type R will also be built under a completely different design philosophy, according to Hitomi. The current car looks as sporty as it can with black inserts all around its body and an aggressive stance. While some believe it is a little too good-golly for the streets, the Civic fanatics deem it to have the best design. 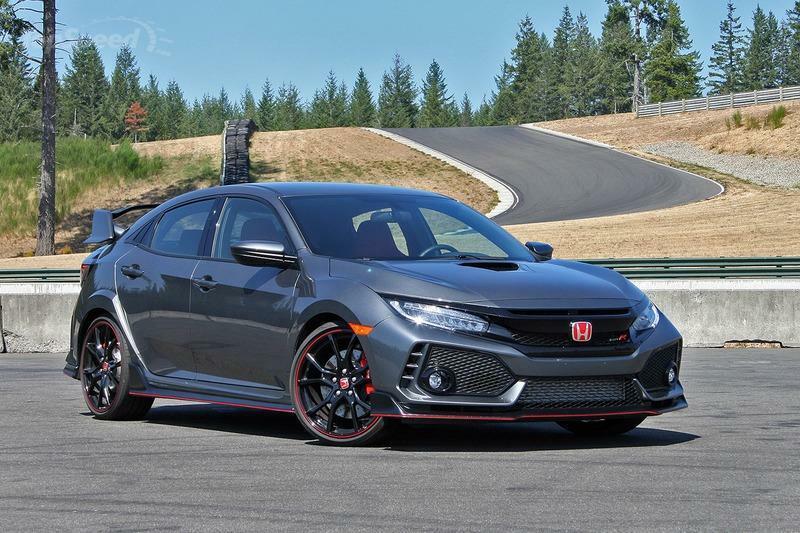 While Honda has almost perfected the front-wheel-drive performance, it couldn’t completely eliminate torque steer. But we’ll let that go since it features a manual gearbox! 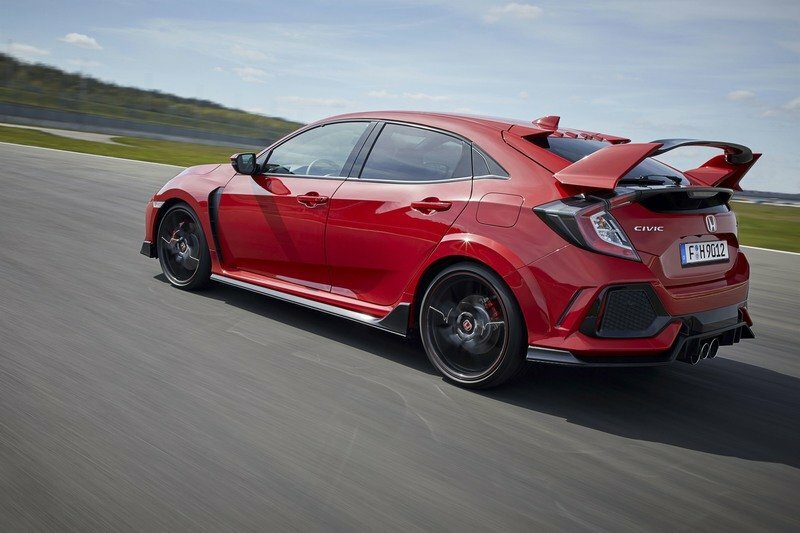 Now, will Honda able to replicate similar, or an even better performance with a hybrid Civic Type R? Well, we’ll have to wait to know that. Even with all the experience, Honda has not been able to crack the code, but it has not given up on the valiant efforts. 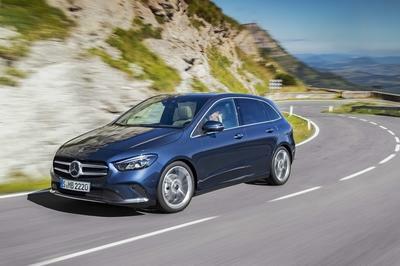 We are speaking about its European 2025 plan, but the automaker is aiming for two-thirds of its "global" sales to come from electrified vehicles by 2030. In fact, Honda has spent $61.5 million to prepare plants in Ohio and Indiana for more electrified vehicles and even has a few ’scapegoats’ in its lineup. Honda had earlier said, "Products like the Insight, Accord Hybrid, and Clarity Plug-in Hybrid are critical building blocks in Honda’s plan to mainstream electrified vehicles, advancing us toward a future when hybrids and plug-ins are more the norm than the exception. 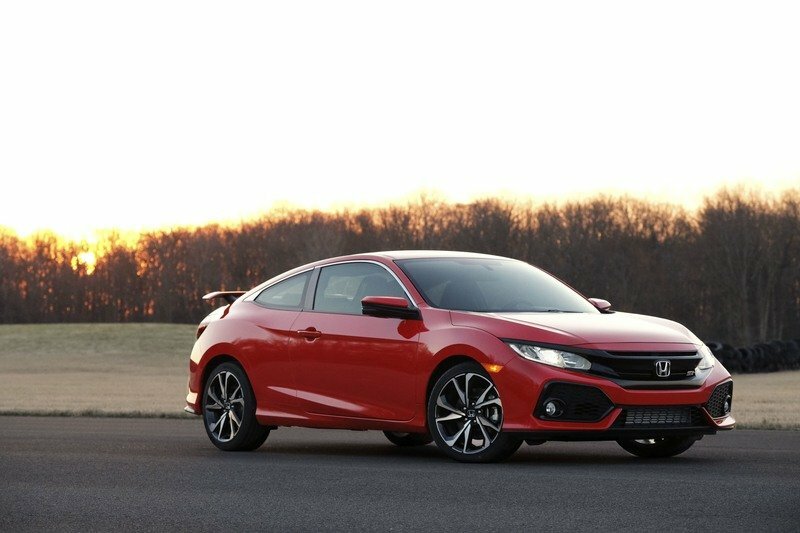 Both the Insight and Accord continue Honda’s approach to bring electrified vehicles into the mainstream by focusing on creating fun, sophisticated and engaging vehicles with no compromise to performance, packaging or utility." 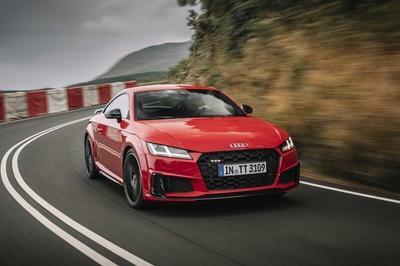 No matter how fast and smooth electric cars are, they are no match to the raw power and soul provided by combustion engines. To get the best of both the worlds, hybrid powertrains are the way to go. 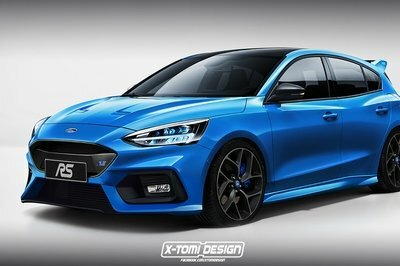 Ford is also working on similar projects, so the feud with next-gen Focus RS could continue even after both the cars have evolved. Do you think hybridization is better than electrification in this case? Share your thoughts with us in the comments section below.